some interesting ones there! happy reading! 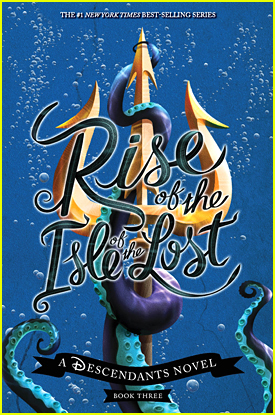 I'm beyond excited for Lord of Shadows! I hope it doesn't take ages for my book to be dispatched like it did with ACOWAR. Hope you love it Stephanie!!! 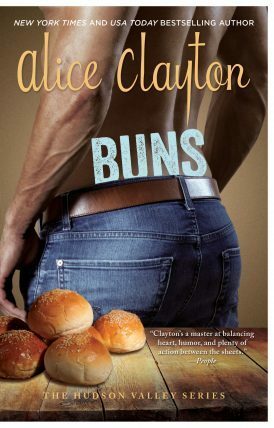 Someone had a bit of fun titling Buns. I still need to try her books!! 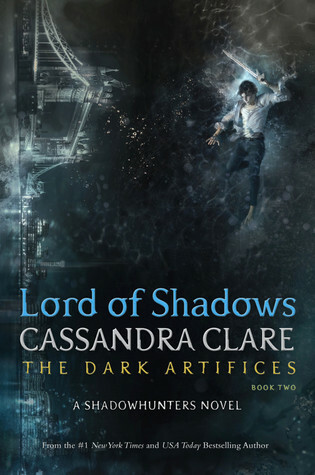 I'm so so excited for Lord of Shadows. I hope you love it! :) Hope you love Lord of Shadows!